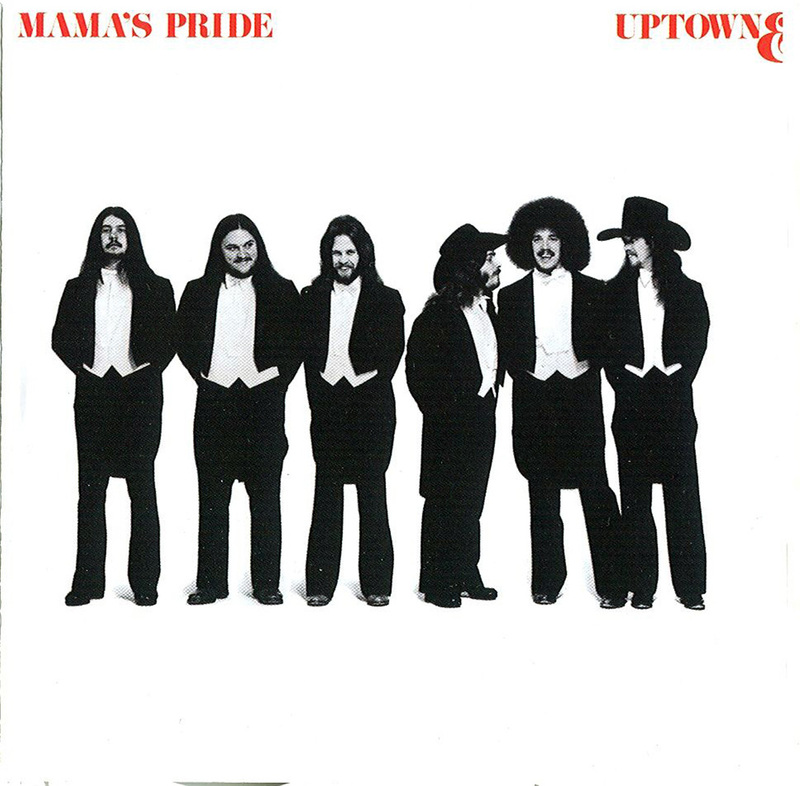 Mama’s Pride, “The Pride of St. Louis” was formed in 1972 by brothers Pat and Danny Liston and was named as a tribute to their mother. The band worked hard and was eventually being taken under the wing of Lynyrd Skynyrd‘s Ronnie Van Zant. When Van Zant died in the legendary plane crash, it effectively slowed Mama’s Pride journey as well. With little record company support and personal issues, they finally broke up in 1982. After playing couple years on local Missouri scene, Mama’s Pride signed a recording deal with Atlantic and recorded their self-titled debut album in three days. The band spend following couple years on the road playing with variety of bands from the Charlie Daniels to The Outlaws. 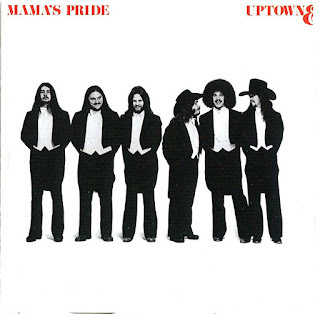 In 1977 Mama’s Pride was back in the studio and released the follow-up, Uptown and Lowdown, which introduced a new keyboard player, Paul Willet to the fans. Album did fairly well and songs like “She’s a Stranger to Me Now” and “Merry-Go-Round” gained airplay on radio. The band was into talks with late Ronnie Van Zant and he was supposed to produce third Mama’s Pride album, but when Van Zant died in the notorious plane crash, it effectively slowed Mama’s Pride journey as well. In 1978 they played as Gregg Allman’s back-up band on his solo tour after which, the band was dropped from their label ATCO and little by little forgotten in the throws of disco. They still continued to perform as Mama’s Pride until 1982 when the band finally broke up. 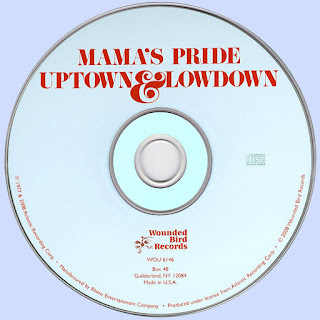 In 1987 Mama’s Pride played one-off reunion show and finally decided to record new album, Guard Your Heart, in 1992. 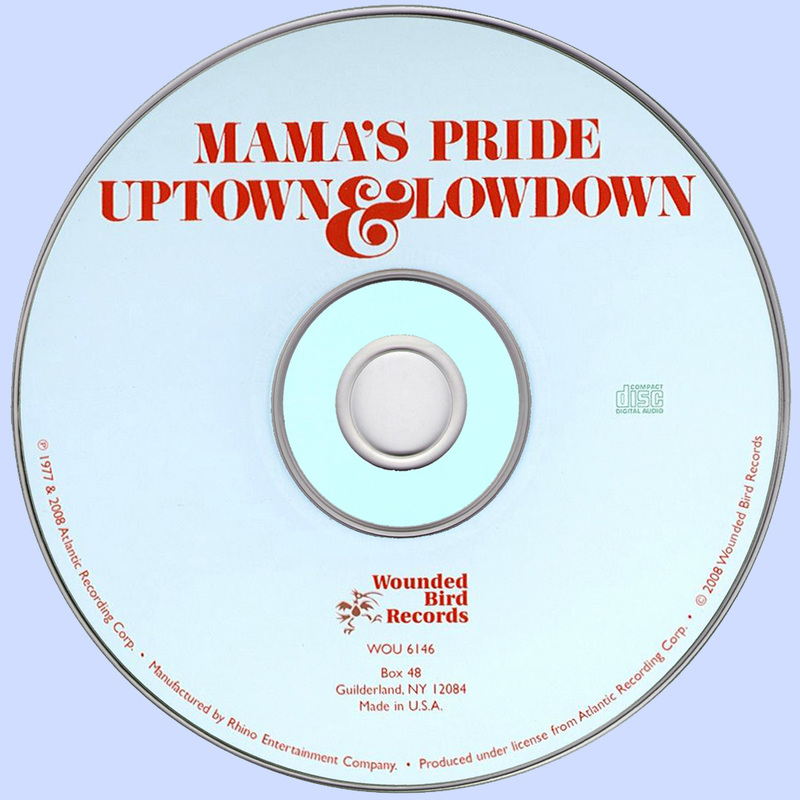 Mama’s Pride reunited again in 2004 and continue to perform live couple times a year in their home town, St. Louis.